There are plenty of roofing materials on the market to choose from, but how can you determine what product is right for you? If you’re drawn to traditional asphalt roofs, you may find that architectural shingles are an excellent way to enhance your roof’s appearance and protect your home. Check out the benefits of architectural shingles and consider how they could improve your property. Architectural shingles can be designed to complement the style of nearly any home and elevate its curb appeal. The three-dimensional profile of the shingles can mimic the look of high-end slate or cedar shingles for a fraction of the cost. They offer rich aesthetic appeal while still being fairly low maintenance and very sturdy. Architectural shingles are quite rugged and can withstand just about anything Mother Nature throws their way. 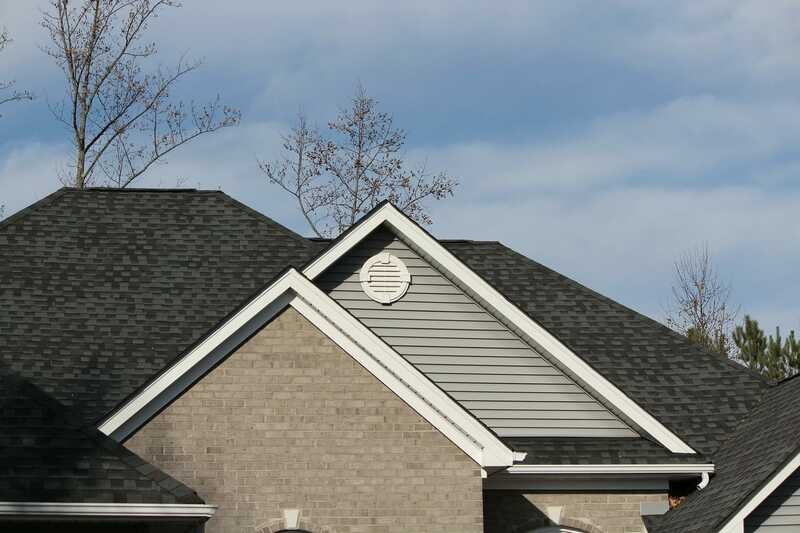 Architectural shingles are designed to be impact resistant and withstand high winds—even up to 120 mph. Because of this, they are suitable for homes throughout the United States. Architectural shingles are heavier and thicker than conventional 3-tab shingles. They are made up of multiple layers of asphalt, granules, and matting. 3-tab shingles, on the other hand, comprise a single layer of each material. Architectural shingles are engineered to be tough and robust, requiring little upkeep or repair. With their thick-bodied design and composite structure, architectural shingles are also more fire resistant than their 3-tab counterparts. Architectural shingles’ heavy granule coating helps them achieve the highest fire rating possible and protect against the penetration and spread of fire. Because they have a three-dimensional texture built into their structure, architectural shingles don’t require tab slots like those on a traditional shingle. For a trained roofing contractor, this actually makes installation much faster and easier. The shape of architectural shingles and their lack of tabs also helps cut back on waste as you can cut and use shingles in the most efficient way possible. Though they will cost more upfront than conventional shingles, architectural shingles can potentially pay for themselves over the course of their lifetime. Not only will you be saving money on roof replacements, but you'll also cut back on maintenance and repair costs thanks to the durability and resilience of architectural shingles. Warranties on architectural shingles typically last 30–50 years, which is also substantially longer than warranties on 3-tab shingled roofs, which are usually only 20–30 years. Depending on the product you choose, you could avoid replacing your roof for the next several decades. If you need a new roof, contact Pacific Sheet Metal. Our team has provided the Roaring Fork Valley area with roofing services for more than 50 years, and we’re proud to offer some of the highest quality roofing products in the industry, including architectural shingles. Whether your roof needs a minor repair or a total overhaul, trust our experts to get the job done right. Get in touch today!